As a parent to boys, you will have to deal with changing tastes and interests, but one thing is likely: sports will play a role at some point. So many boys have a passion for all different kinds of sports, and this passion could develop into something much greater. As a parent, you have to nurture your children’s interests as much as you can. Nurturing your sons’ sporting interests and helping them to grow is one way you can make sure your boys enjoy themselves and learn valuable life lessons. 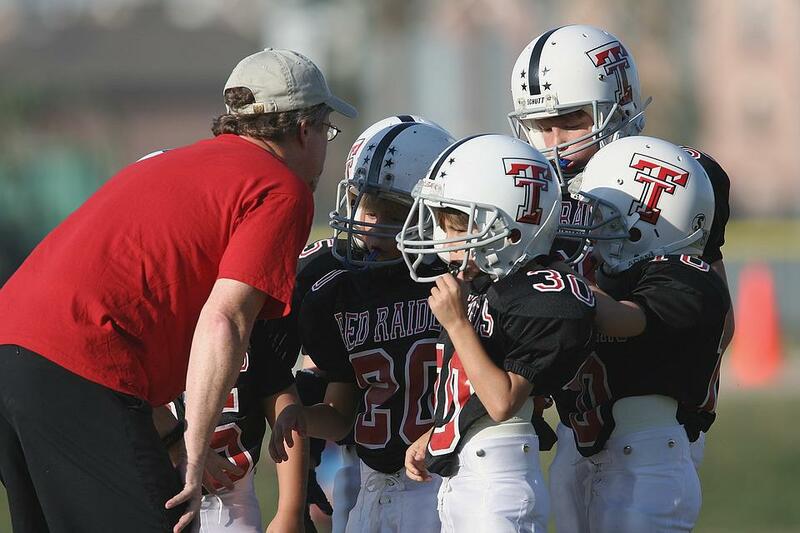 Here are some excellent ways of helping your boys’ passion for sports grow. Encourage your boys to try different sports. Sure, you might have an interest in football predominantly, but your child may wind up preferring tennis or basketball. Let them try out as many different sports as they’d like to, as this is a good way of determining what they most enjoy and what they are good at. 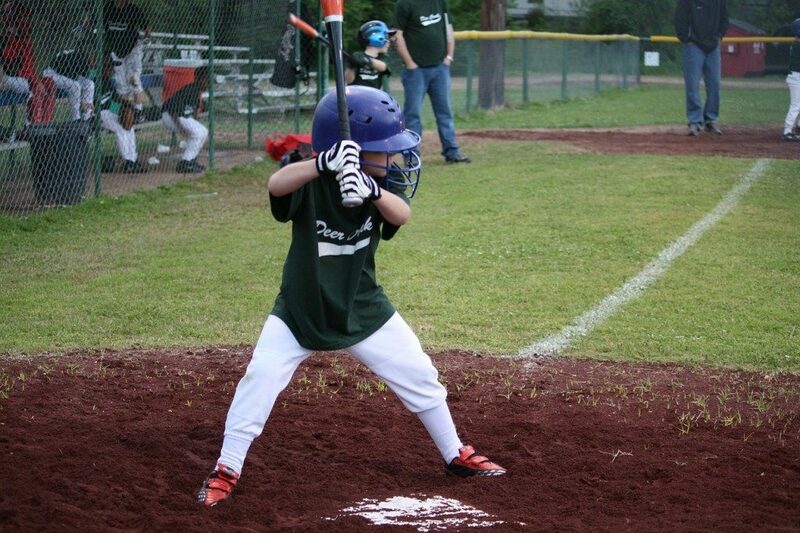 Different sports give you a variety of different interests and abilities, and they can teach your boys valuable lessons about life and lessons they need when they are older. You also have to make sure you can provide them with the right gear for their sports. For instance, if the boys want to play football, you’ll need to provide them with pads, helmets, cleats, and probably a ball too! For baseball, they will need bats, and you can check out some of the best ones here. It is so important for you to make sure they have the right gear, as this will allow them to perform to the best of their ability. Also, some sports require the correct gear for safety purposes, so it is important to sort this out as much as you can. As a parent, it is important to show an interest in your kids’ lives and to make sure you get actively involved in helping out with their sports. 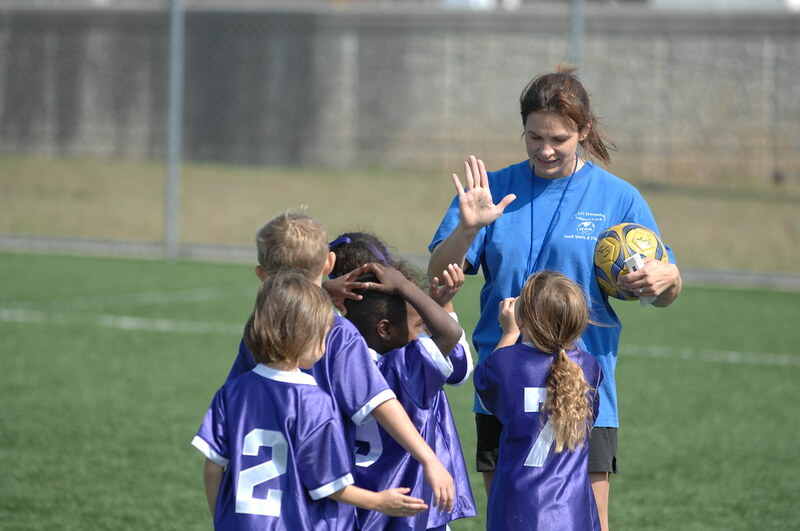 This might mean helping out the school team or volunteering in some capacity at their particular sports club. This is a great way of showing them that you support them in their venture and that you are serious about helping them succeed. Being an attentive parent is one of the best things you can do to help nurture your boys’ sporting passions, so consider how and where you can get involved. These three essentials are really important for helping your boys develop a greater interest in sports, and allowing them to be more successful. You have to understand that there are loads of great things that can combine to help with this, and the more you can do to be supportive and nurturing, the better things will be in the long run.